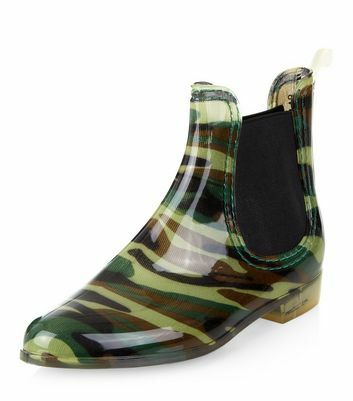 Fashion meets function this season with our collection of women's wellies. 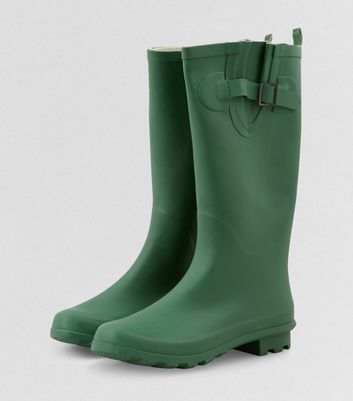 Whether it's raining outside or you're in need of some serious festival fashion, we've got you covered with our must-have wellington boots. 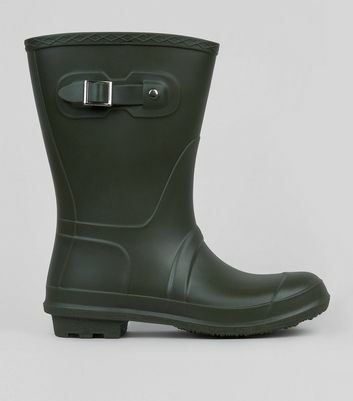 Find your favourites from classic knee high styles to chic ankle wellies in green, black and even printed styles.